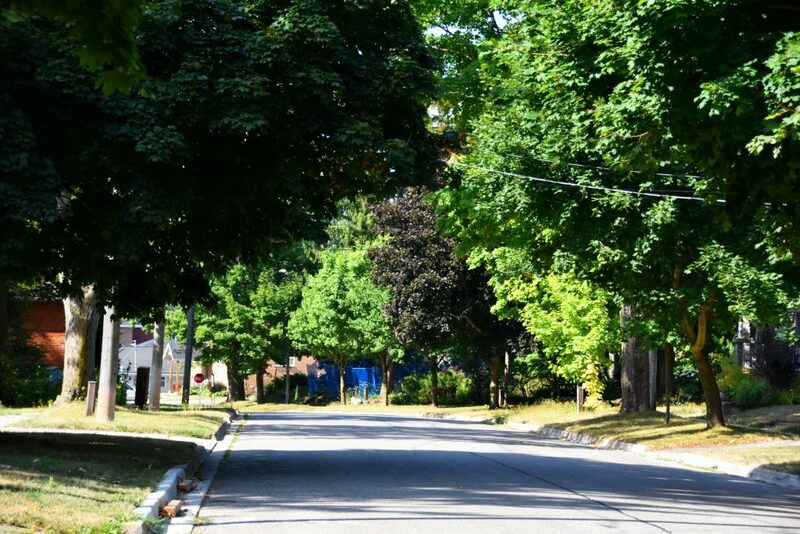 Since 2009, NeighbourWoods has been inventorying trees in Centre Wellington to learn more about the trees growing in our community. To date we have looked at more than 11,000 trees. 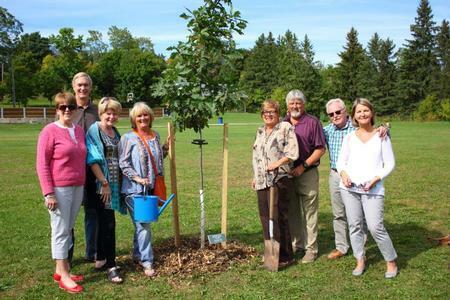 Celebration Trees is a flagship program of NeighbourWoods, in partnership with CW Parks Department. Citizens can participate directly in green and shade our parks with native trees. To date, more than 100 trees have been added to our parks. Thank you to Paul Mitchell and his volunteer committee who manage this popular program. Unchecked architecture is one reason trees fail. Pruning is essential for a young tree to grow into adulthood – and we want our trees to live as long as possible. 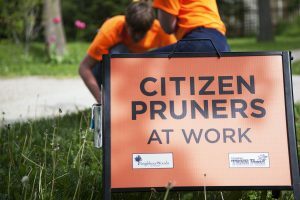 Thanks to a grant from the Canadian Tree Fund, Neighbourwoods on the Grand is very excited to introduce our brand-new pilot program – Citizen Pruners. 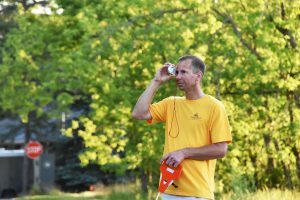 Only having been done once before in Thunder Bay, Citizen Pruners aims to prune the urban trees in our community. A big part of our job is to raise public awareness about the value and importance of trees. They really ARE super heros in our community, providing a long list of valuable benefits. 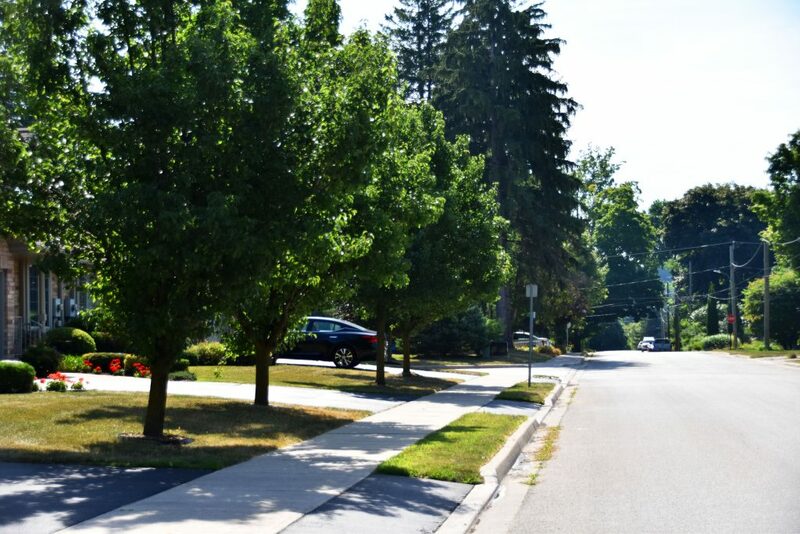 Trees are important components of our green infrastructure helping mitigate storm water run off, shade pavement and extending its life and removing air pollution particulate. 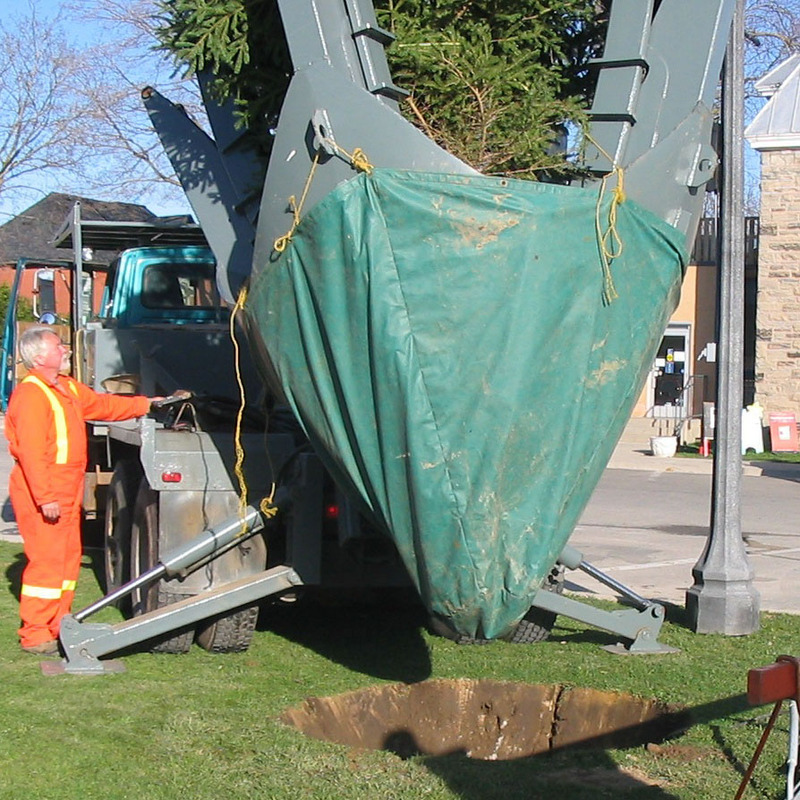 It started with the sad decline of the Norway Spruce tree in front of the Municipal Centre in Elora. 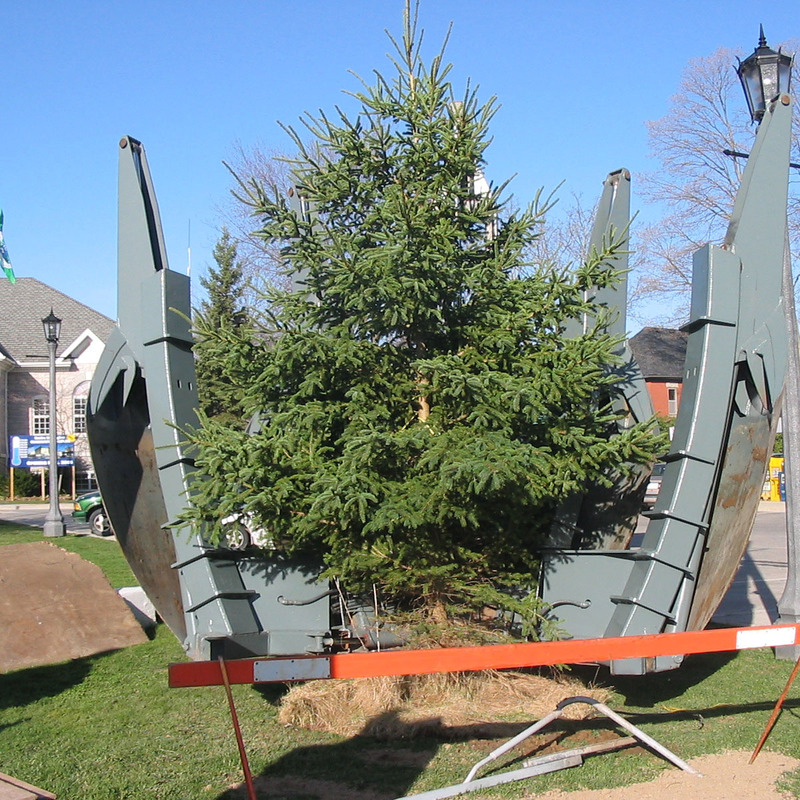 For years, it had served as the town’s much-loved Christmas tree, where the community gathered for its ceremonial lighting, hot chocolate and carols. 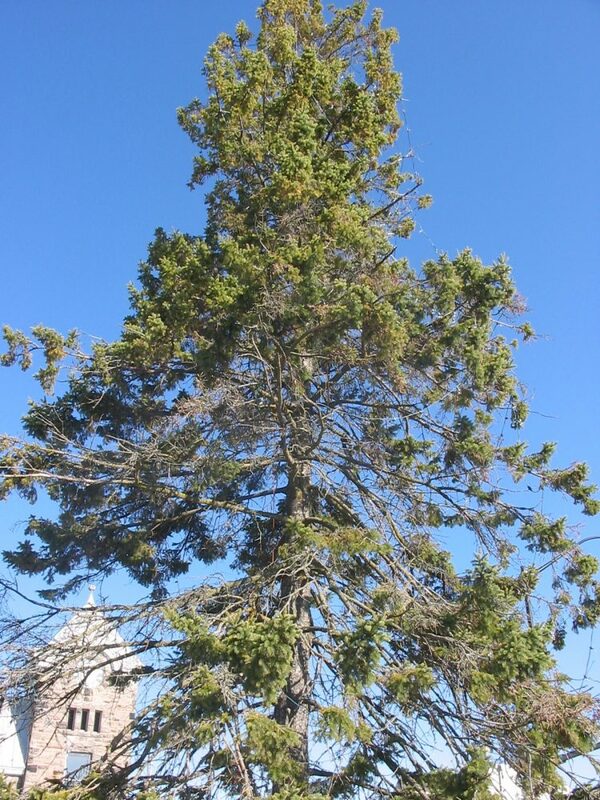 By 2005, it became clear that a new tree was the only solution and a collective effort to replace it was launched. 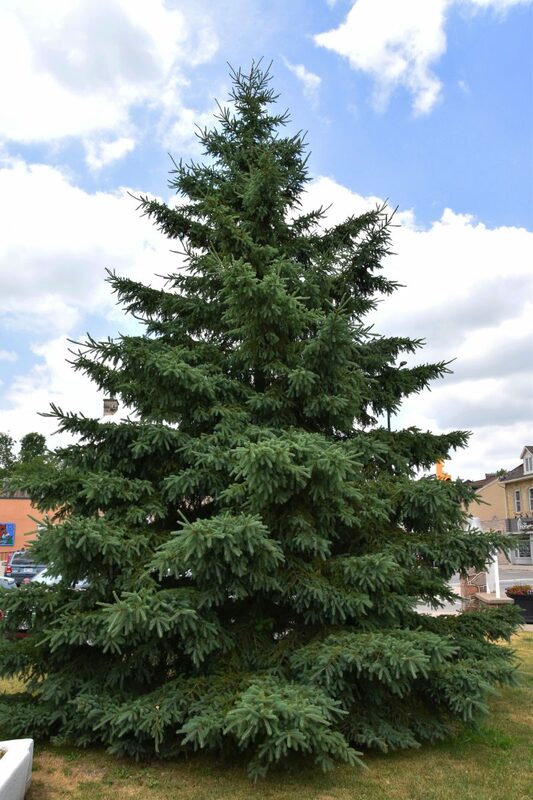 Centre Wellington Public Works removed the old tree, the Grand River Conservation Authority donated a healthy new native white spruce and Centre Wellington Hydro funded the cost of spading in our new tree. Community fanfare and celebration welcomed the tree on Earth Day 2006. 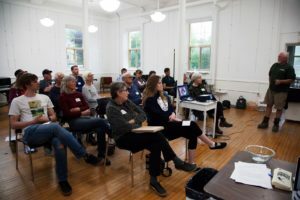 And with it, Neighbourwoods was established as the Urban Forest branch of the Elora Environment Centre.